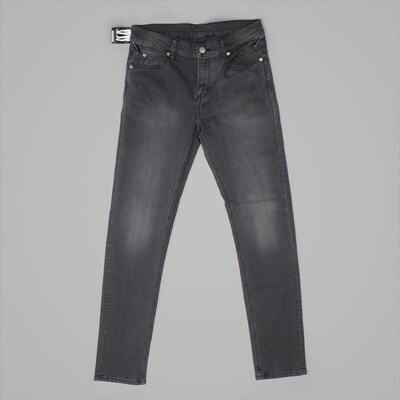 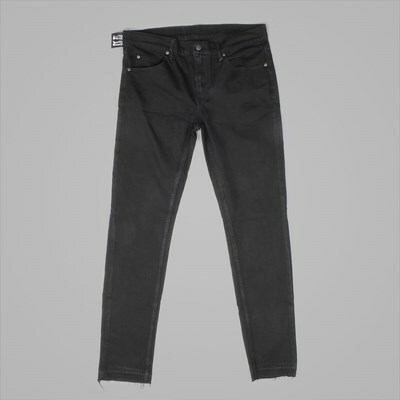 Cheap Monday is quite simply one of the most storied denim brands across the globe. 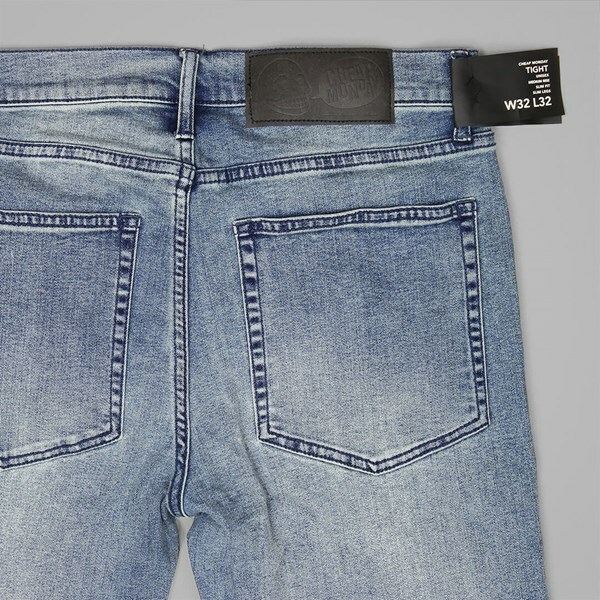 Starting out as a tiny business in Stockholm, it has gone on to conquer the world thanks to its perfect combination of high quality and affordability, and its AW16 collection is more of the same. 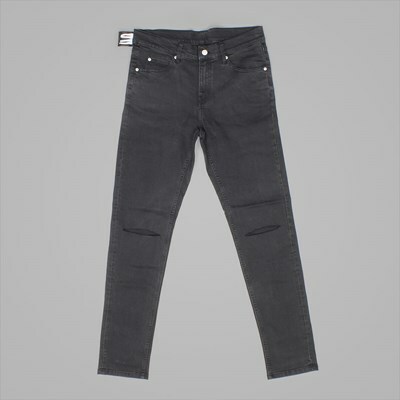 The Tight model is the first ever produced by Cheap Monday, and has arrived in a simple Offset Blue colourway this season. 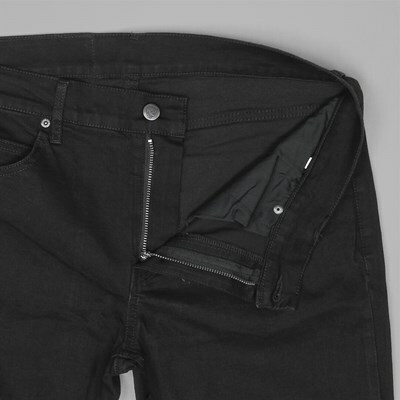 The jeans have been constructed using 98% cotton and 2% elastic, which creates a really durable denim that has a nice stretchy quality to it also, drastically improving the fit and giving you more freedom to move. 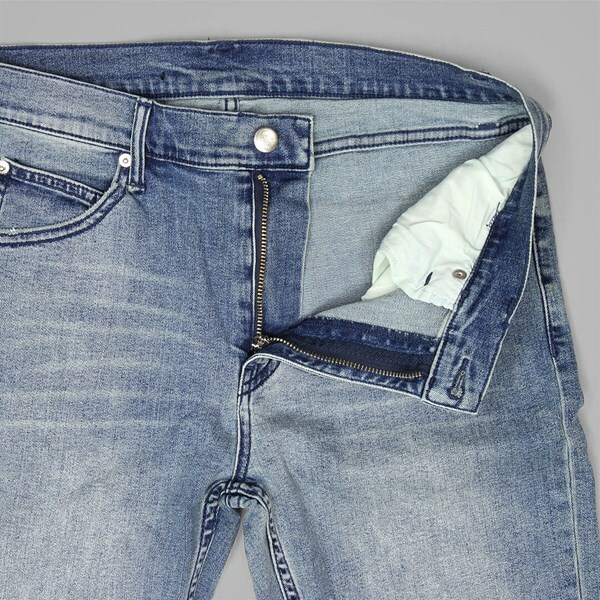 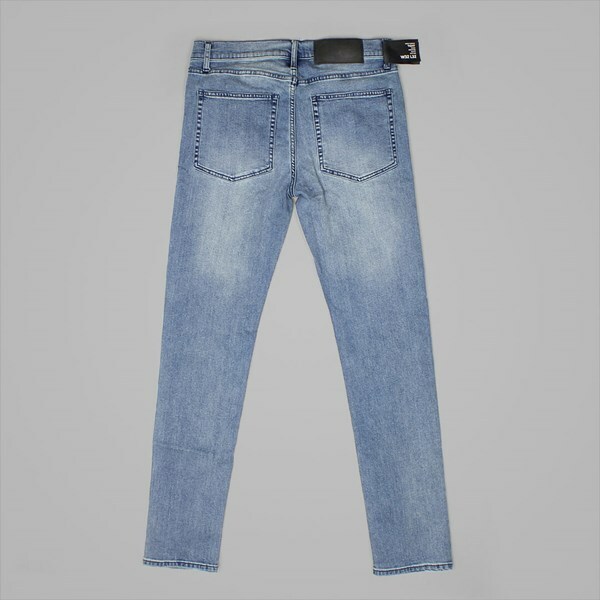 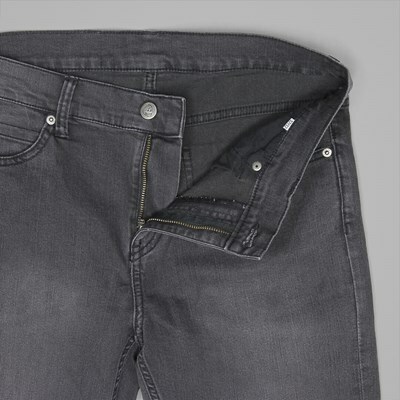 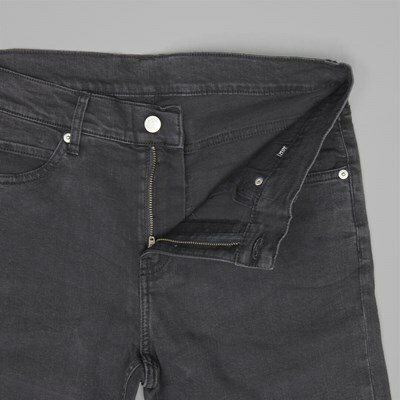 There is a small rip at the right knee and a shiny silver finish on the buttons, which further enhance the classy nature of the jeans, and a zip fly with an additional button closure rounds off these simple yet stylish jeans nicely. 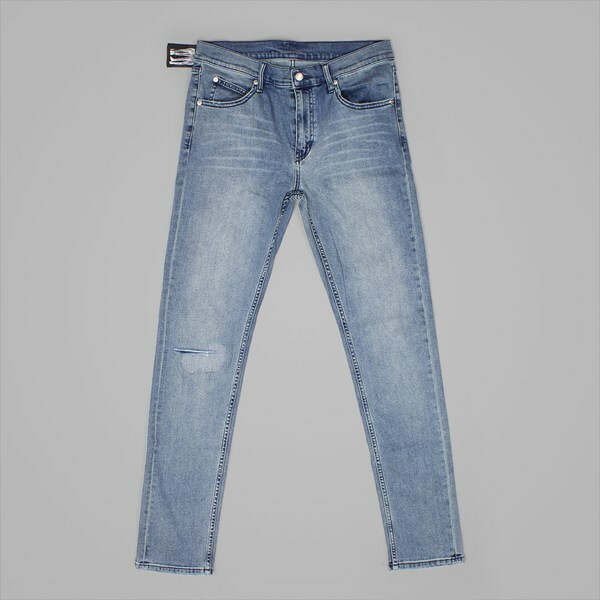 Cheap Monday's AW16 denim collection, featuring a variety of different colours and widths, is available both online and in-store right now.